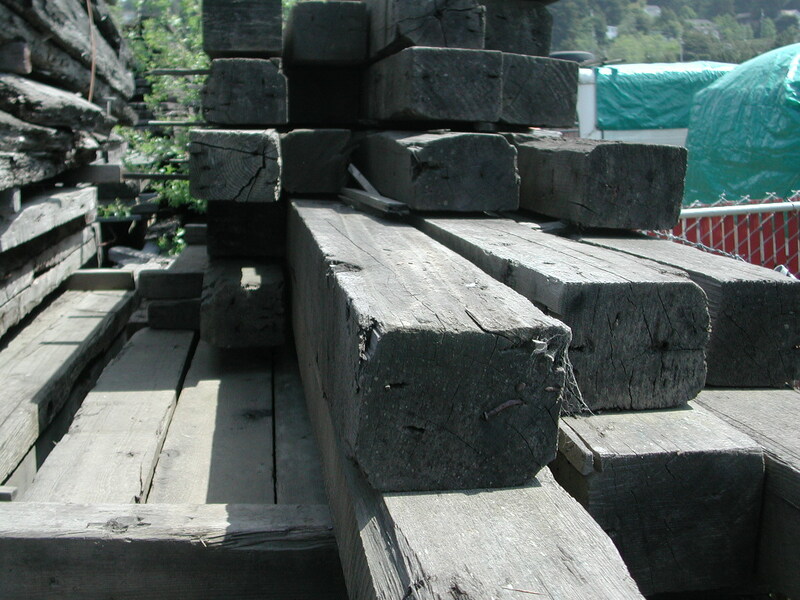 These California Redwood old growth timbers have a grey patina from exposure to the sun. 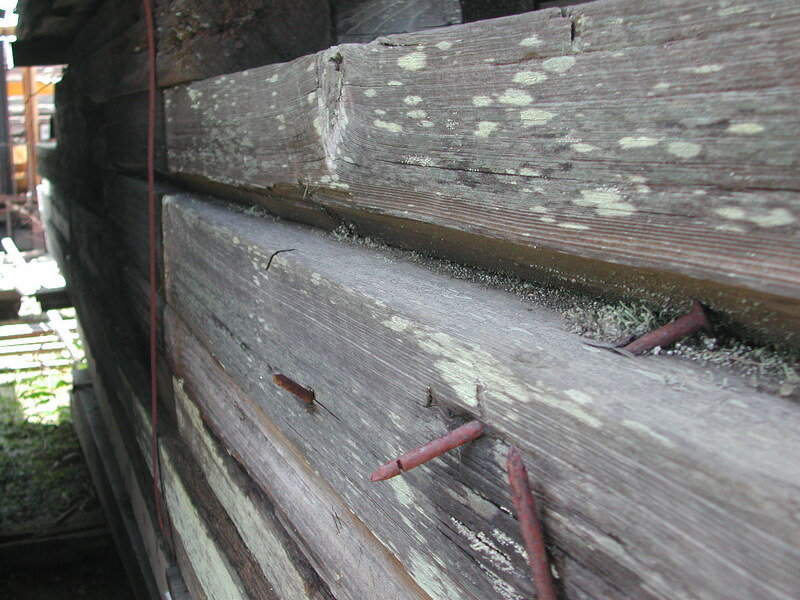 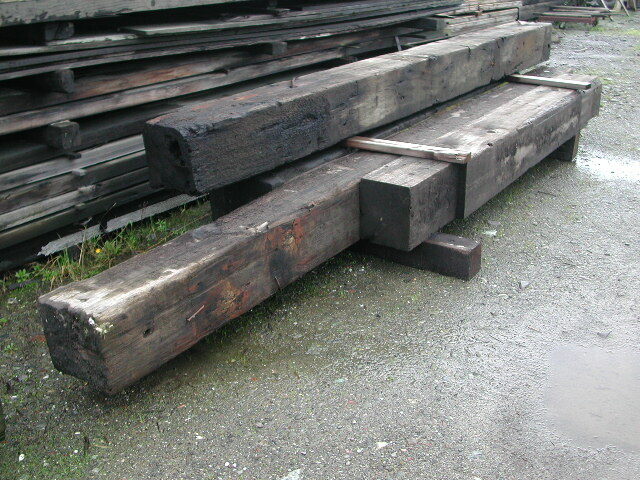 Some were reclaimed from dismantling of sawmill buildings, some from the deconstruction of barns built in the late 19th century, when there was an abundance of Redwood available. 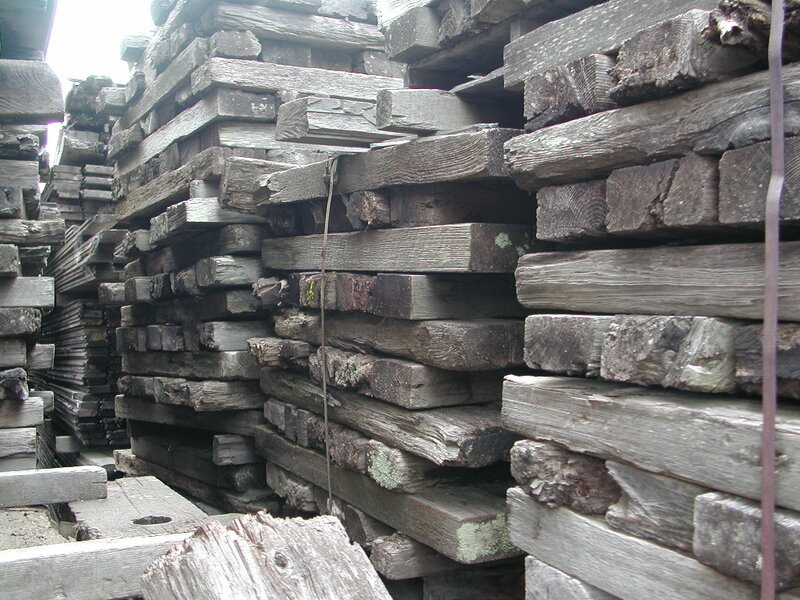 The wood we offer will enhance the beauty of any project, whether indoor or out. 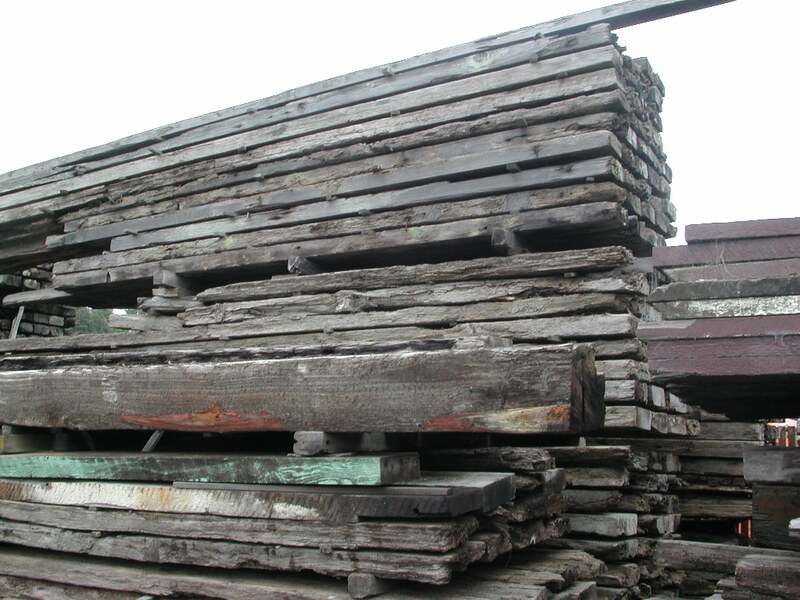 These timbers are especially prized for fireplace mantles, fencing, landscaping, and for rustic construction projects that feature distressed lumber. 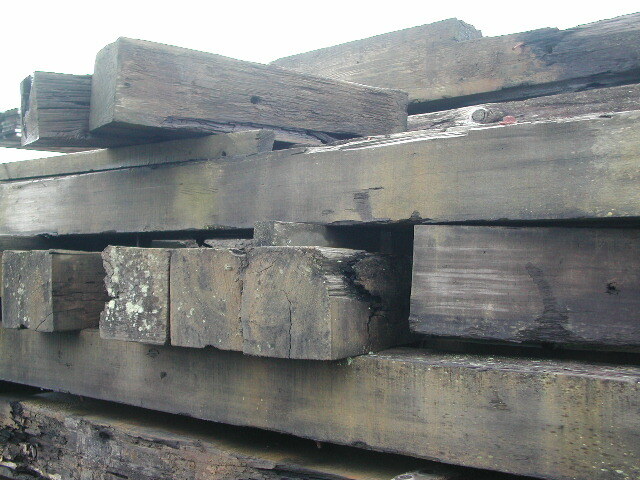 Bridge Cants, up to 21" x 41"